Britain’s most beautiful marathon returns. Get ready for a weekend of activities on Saturday 5 and Sunday 6 October. There will be very limited parking available across all three main visitor centres (Tower Knowe, Leaplish and Kielder Castle). The Lonesome Pine, the Osprey Trail and the Lakeside Way will be closed both days, Saturday 5 and Sunday 6 October. 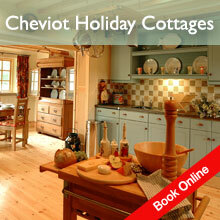 If you require more information regarding trail closures, please call Kielder Castle on 01434 250 209. The Kielder Birds of Prey Centre will remain open all weekend. There will be no fishing boat hire on either Saturday 5 or Sunday 6 October. There will be no fishing on Sunday 6 October but bank fishing on Saturday 5 October will be limited to Tower Knowe. Permit sales on the day are only available at Tower Knowe shop. The Osprey ferry is sailing the normal routes to the normal timetable and the Kielder Birds of Prey Centre will remain open all weekend. 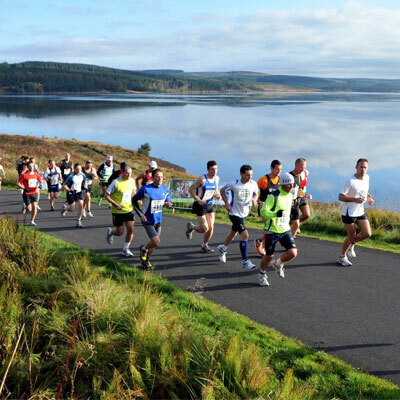 For more information, call 01434 251 000 or go to www.kieldermarathon.com.